Join us at Attleboro Farmers Market this Saturday. Please be aware that the 18th Annual Attleboro Bicycle Criterium, a USA Cycling event, will be going on around the Willett School area and that some roads will be closed. The Attleboro Health department will be notified each week in advance of the participating vendors. No vendors will be allowed without advance registration, $20 reservation fee ($10 returned day of market) No shows forfeit $20 reservation fee. 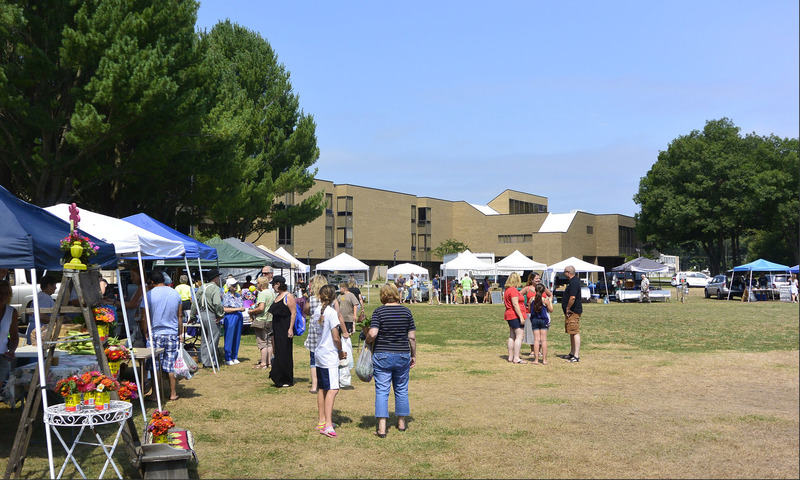 Pingback: July 9, 2011 Activities | Attleboro Farmers Market, Inc.